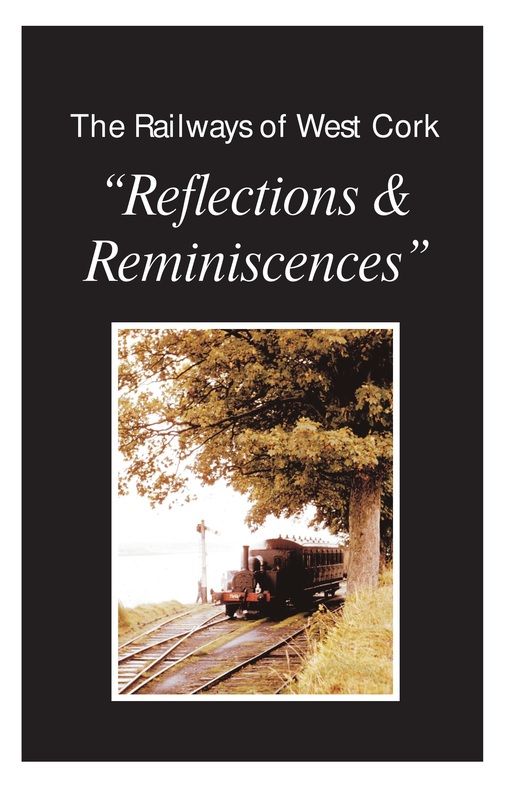 Anyone interested in the history of the railways of West Cork, and the CB&SCR in particular, is strongly advised to purchase a copy of a recently-published book, The Railways of West Cork: Reflections and Reminiscences (2014), edited by my friend Michael Patterson. It is stocked full of rare and hitherto unpublished photographs of these railways, with contributions from the people who took a special interest in their history in the 1950s and 1960s. Have you any copies of this book left? Brilliant read!! Hi, yes, I’d be happy to put you in contact with the author if you’d like to purchase a copy – please send me an e-mail to rjb201@gmail.com Thanks!